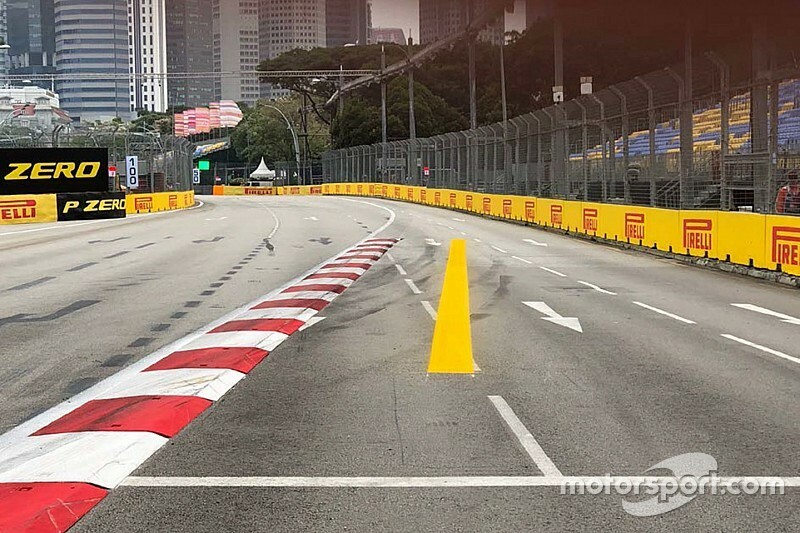 Whiting: Singapore track limits line "a waste of paint"
FIA Formula 1 race director and safety delegate Charlie Whiting has branded the in-weekend change to the Singapore Grand Prix circuit as utterly ineffectual. Following a discussion in the drivers' briefing after first practice last weekend, the FIA added a line beyond the existing kerbing at the outside of Turn 7. Its purpose was to act as a visual indicator of track limits to deter drivers from breaking the rules. 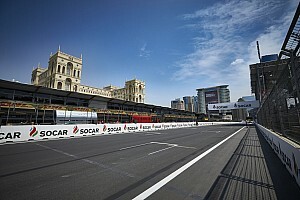 A number of drivers believed that as the track rubbered in, some of them might be tempted to carry too much speed through the corner and in effect use the run-off as part of the track to gain laptime. But Whiting confirmed that very few of them had even come close to transgressing. "Honestly speaking, I think that was a waste of paint," said Whiting. "We will look at a different solution for next year but it simply wasn't possible after Friday. I think that in qualifying, unless it acted as a deterrent which I somehow doubt, they were two metres away from the line. "I suspect it was quicker to stay on the kerb but not go over it." Cars crossed the line on just two occasions during the race, both inadvertently and while battling for position. "They were just two cars fighting and that was absolutely nothing to worry about," said Whiting. Another, more significant alteration to the Singapore circuit has had an indeterminate effect. The right-left flick at Turns 16 and 17, a section enshrined in infamy as the location of Nelson Piquet's deliberate crash during the inaugural race in 2008, were realigned in an effort to create a better flow. 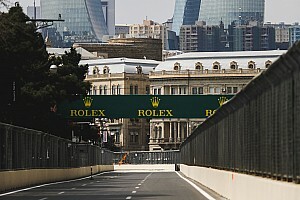 The redevelopment made the circuit two metres shorter, but drivers were divided over whether it enabled them to go faster. Regardless of this, the change in length meant that the lap record was reset. 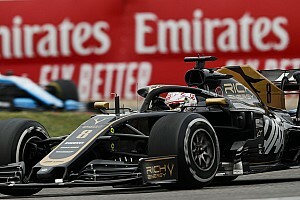 Kevin Magnussen took the honours with a new race lap record of 1m41.905s. "I don't know what it [the reduction in length] means in terms of laptime," said Whiting. "It [the new lap record] wouldn't be attributable to the two metres less, I'm sure. You can still draw comparisons [with previous records] although to the timekeepers this was a new circuit and hence this is a new lap record."